Aha! High power Vitamin That sounds interesting though. BTW Where are you going to do the restoration? Any specific garage? Yes Automech at Pune near Gangadham. Ravindra Gaikwad is the guys he is FIAT specialist. He restored many FIATs of my friend and one of S10 is getting build with new engine at his garage at the moment. 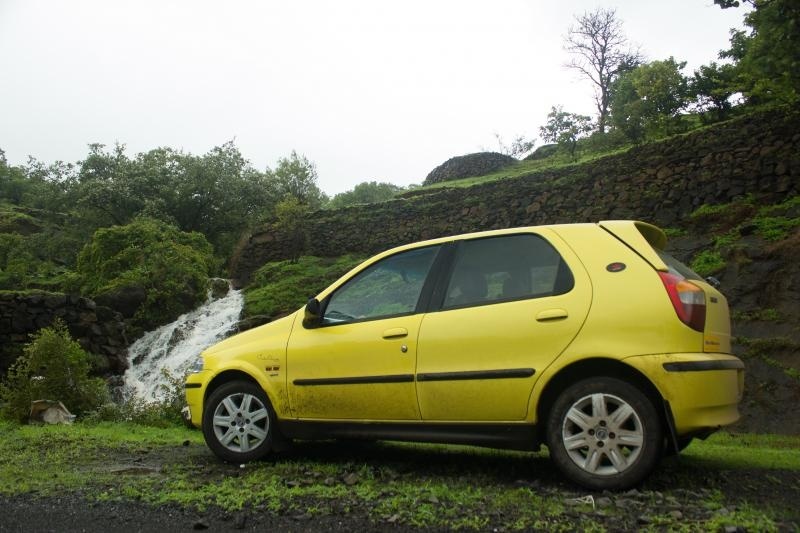 He also work on other cars except FIAT and I would like to recommend him to ACI forum members from Pune. The restoration is started in last months and car is getting brand new parts from FIAT Authorized service center. 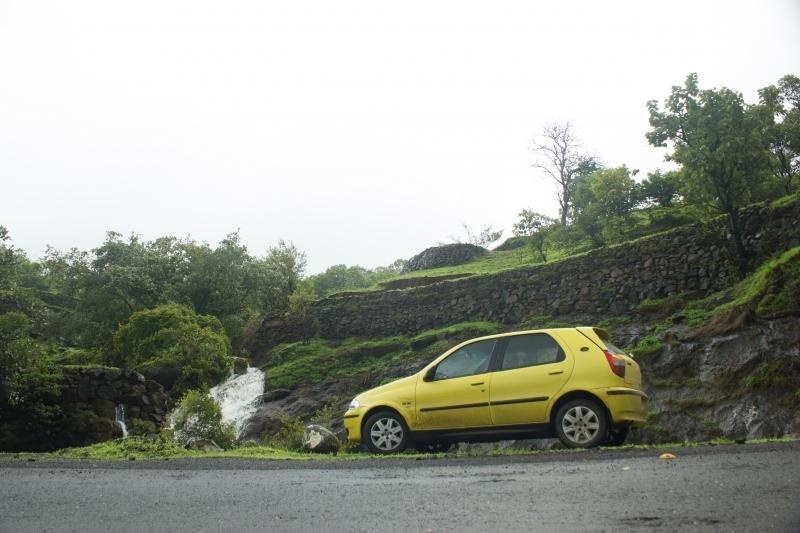 Most of the parts are readily available with Pandit Auto, Bavdhan, Pune. 90% parts were readily available and rest of the parts made available within 3-4 days for me. 2) All 3 wipers water sprinkler & wiper fluid tank & new pipes. All 3 new wipers. 3) Front Wheel Hub Bearing. Rs. 1800 x 2 = 3600. 5) All aftermarket wiring including LPG tank and amplifier wiring removed. 6) AC System checked and worked on AC gas Leakage points. Refilled AC Gas. Got new AC Compressor Relay which was the culprit for poor cooling. 7) Water drains checked and repaired where it was required. 8) New Rear brake shoes. After this phase I will take a gap and will start 2nd phase of restoration at the end of the year. 2) Linea Brake discs and Palio Adventures Brake pads and calipers. Good that the parts are readily available, else it would've been difficult to find them. And for your 2nd phase, look for the brake pads from Brembo. Here's their official facebook page of the dealer. Carzspares. This will cost around 3k. No it is not difficult to find Palio Spare Parts nowadays, you have www.99rpm.com who provides all the Palio spare Parts and has doorstep delivery service within 3-4 days. If something is not available they can make it available within a week or 2 but yes everything is available. Yesterday I visited Pandit Auto, Bavdhan to check the work done on Palio. New suspensions works very well and no more noise from the front side of the car. Worked on AC gas leakage and refilled AC gas, now Palio’s AC is chiller and better than Punto. Electricals and wiring is like new and everything works fine now. Now Next is power steering rack repair and lower arms which is scheduled to be done in next few month along with new engine. So few mins back Pandit Auto delivered my Palio S10 at my office and I was extremely happy with the work done. Happy with overall experience but only bit is the time taken for the repairs. 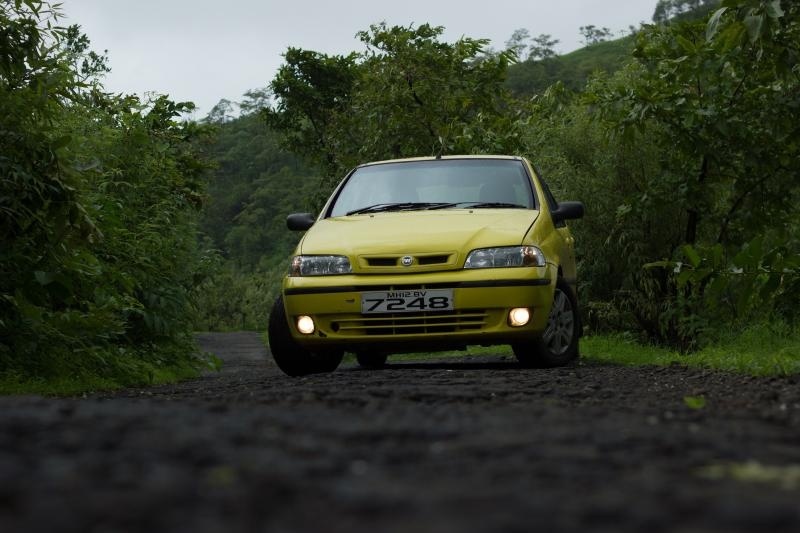 I can ignore that because they did quality work with my Palio S10. I am very excited to drive my Palio after office. 5) Music System panel with Clock. 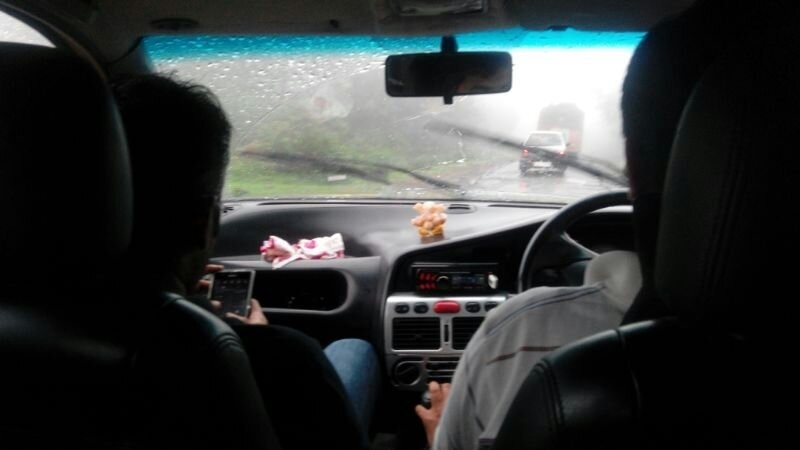 The ride became very smooth and can drive on bad road easily. 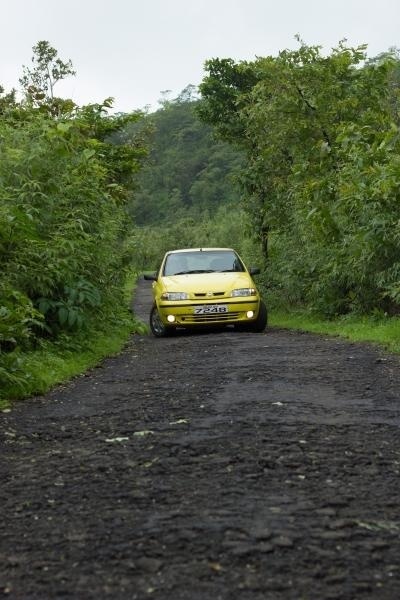 With new lower arms and steering rack Palio S10 back to the glory in handling department. 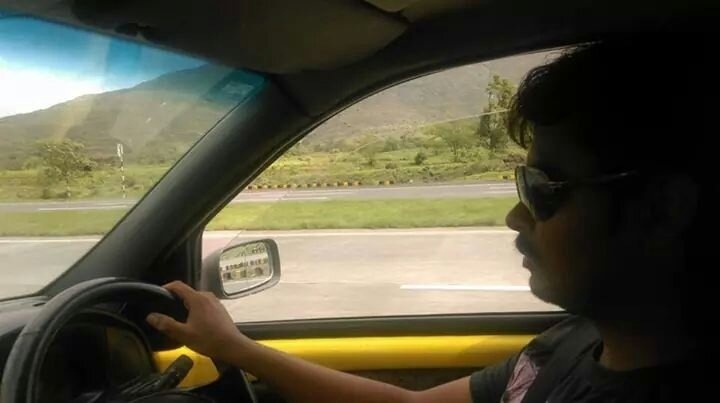 Its been long since we saw some photos of your car. Can you post some latest pics? Great to hear that you've almost completed the 1st phase. Look forward to some recent pics.. 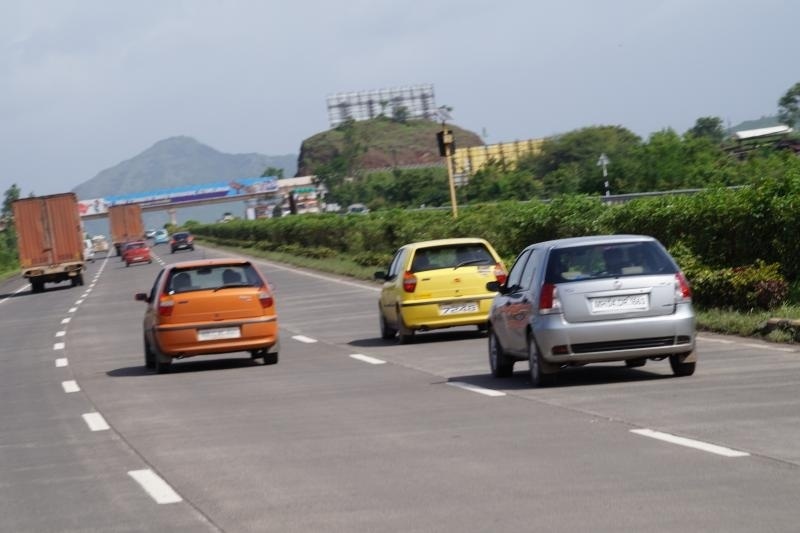 Here are some old photos from last drive to Varandha Ghat and Pune Mumbai Expressway. 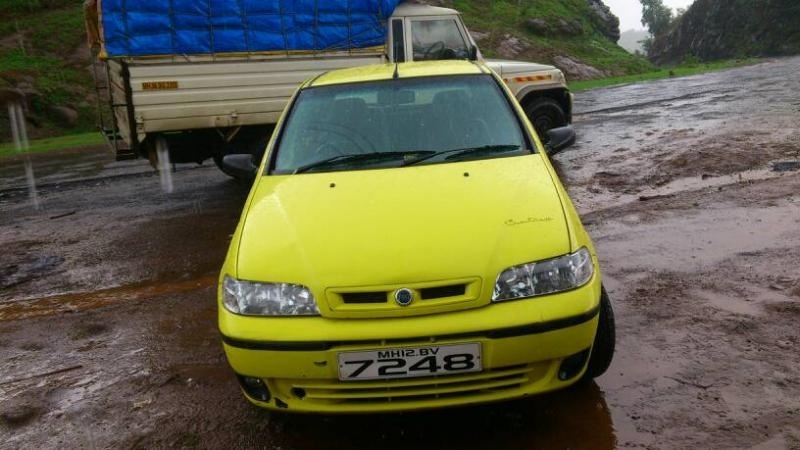 I am going to meet one of the mechanic in Pune who is FIAT specialist and will also checking a used engine from other scrapped Palios and I may pick up the engine parts which are in good shape. Trying to check all possible options right from sourcing engine parts from doner car and sourcing complete engine. TFS means "Thanks For Sharing"
A small issue has been resolved in FASS yesterday. 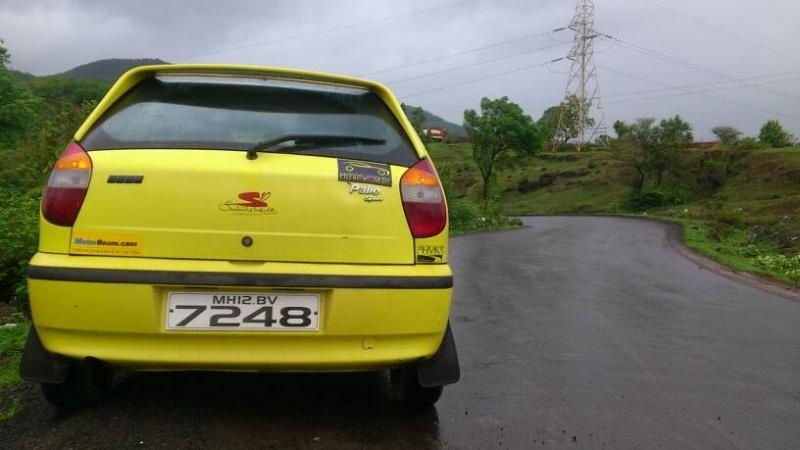 There was khar khar sound from front right hand side brake. There is protective cover behind the brake disc and some part of it was bent was touching to the disc, it was making sound. At FASS they removed the wheel, disc and cleaned it & lubricated the calliper pins. Then they leveled the metalic cover & issue was resolved. They also did top up of power steering oil and bill was Rs. 0. The task completed within 15 mins and I was impressed by the service provided by FIAT authorised service center @ Pandit Auto, Bavdhan, Pune. 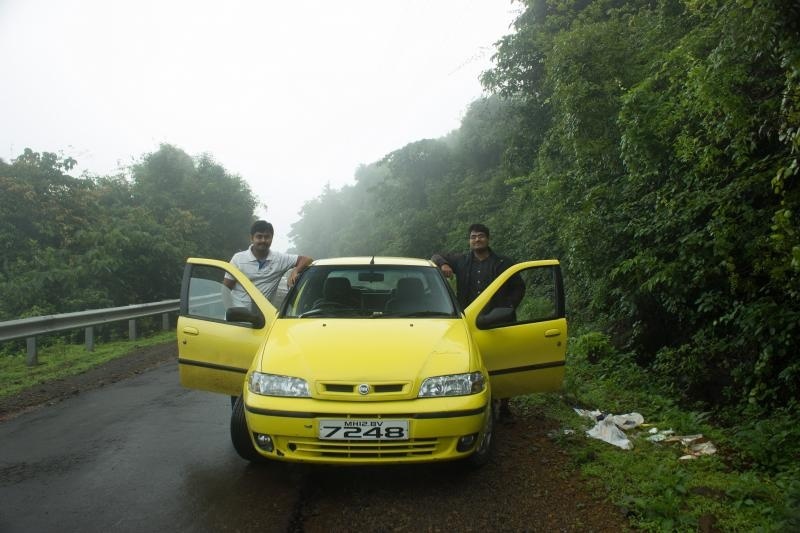 21st March was first birthday of my Palio S10 and we enjoyed the day with short drive to Bhuleshwar temple near Pune. Birthday gift is planned in this month (read) engine work and Restoration work will reach to 80%. Only remaining part will be repainting of the car. Sorry for very late reply and not updating the thread for years. Completed the restoration project in 2015 i.e. 3 years back and drove 20k after that. Here is small video of restoration.